Bristol-based independent resourcing specialist Sanderson has been selected by pensions and investment provider Aegon UK to act as its recruiting partner for contractors and consultants. 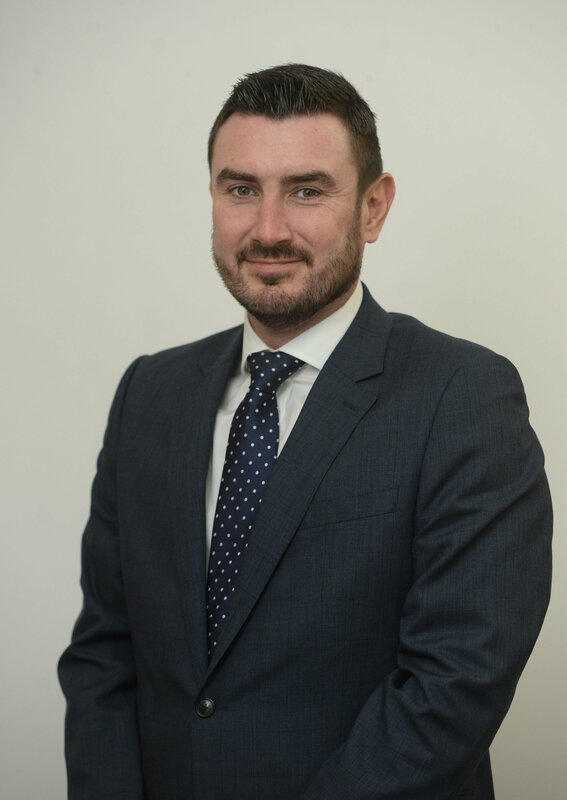 Under the three-year contract Sanderson, one of the UK’s leading outsource providers for IT and financial services, will manage Aegon UK’s entire contractor and temporary workforce across all its locations. It will provide around 360 contingent workers. Sanderson said a key part of this was ensuring it created a central point of governance and compliance which, in turn, would drive efficiencies and a consistent recruitment practice across Aegon UK as a whole. 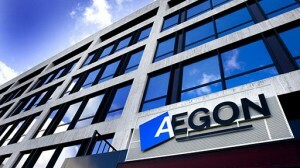 Edinburgh-headquartered Aegon UK, which began life in 1831 as Scottish Equitable, employs around 3,450 staff offering retirement, workplace savings and protection to more than 3m customers. Aegon UK HR director Gill Scott said: “We were aware of a need to centralise our recruitment solution by implementing a standardised resourcing model and that central to this was mitigating risk and providing transparency. Sanderson, part of Bristol-based recruitment specialist Resource Solutions Group (RSG), is an award-winning, independent recruitment company specialising in sourcing top talent for businesses, as well as specialist job roles for individuals who work primarily in the IT, finance, business chance and government sectors. Since its launch in 1975, it has developed a UK-wide network of offices including Edinburgh, London, Manchester and Cardiff as well as its Bristol head office.